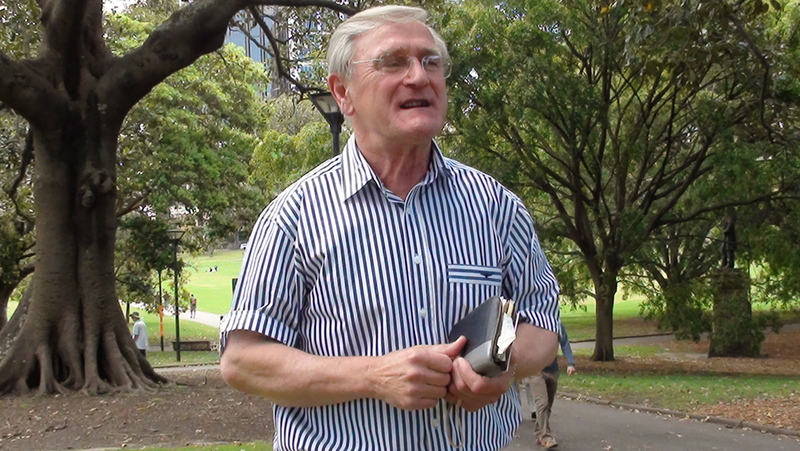 Speakers' Corner, Sydney. | When the student is ready the master appears. 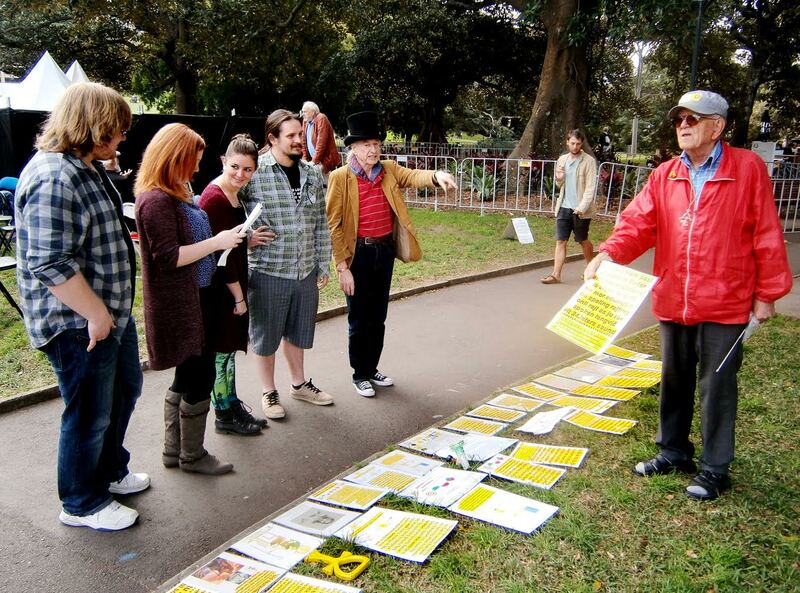 Every Sunday, from 2pm until 5pm, people gather in Sydney’s beautiful Domain park to discuss matters. The ones standing on ladders are ‘the speakers’, and they believe it’s their job to educate their ‘grasshoppers’ or ‘groundlings’. The ones sitting in chairs believe it’s their job to point out why the speaker is wrong, and to heckle. Both parties are kept busy. This sums up the relationship between the speakers and the hecklers. Click here to see their 2015 highlights. Click here to see their 2014 highlights. Click here to see their 2013 highlights. Find past posts on our Archives site. 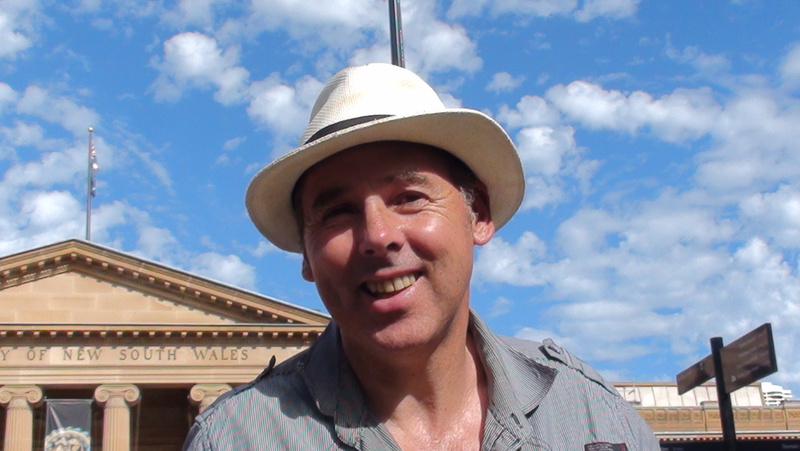 Steve Maxwell, historian and political commentator. Helmut used to be a professional wrestler going by the name of Helmut Rommel. He took on the likes of Killer Karl Kox, Mario Milano and Spiros Orion. And, he once beat Arnold Schwartzenegger in a body building contest. More importantly, Helmut knows a lot about metaphysics (more than Arnold Schwartzenegger and Killer Karl Kox combined), and he is happy to explain why Isaac Newton was an ignoramus. His battles with hecklers are fun. He calls his listeners his ‘groundlings’. Here are some highlights. For more videos of Helmut, go to the archives site and to his own site, ‘Is Science the New Religion?’. Mirko Terzic, 21st Century inventor. Mirko has created a phonetic alphabet to be used world-wide, and it’s better than Esperento. He has solved the problem of perpetual motion and has diagrams explaining how to get free unlimited energy from hydropower. Mirko knows how to think outside the square. Here are a few highlights of Mirko. For more videos of Mirko go to the archives site. Ray is concerned about your soul. Ray is passionate about spreading the word of God. He takes the task seriously but isn’t confronting. He is a gentle man willing to answer your questions. Here are a few highlights. For more videos of Ray, go to the archives site. As a heckler, Mark regularly gets a hearty laugh from the crowd with his meticulously crafted questions. As a speaker his humour is still there, but his talks have substance. He comments on human behaviour and attitudes, and he doesn’t hold back. Click here to hear why Mark comes to Speakers’ Corner. His companion, Sue, is less vocal, but she has no trouble speaking her mind when she has something to say. Epiphany specialist Mr Bashful tells us he is the spiritual advisor to the Dalai Lama, though that’s yet to be verified. He calls his listeners his ‘grasshoppers’ and his foes ‘garden gnomes’. Mr Bashful’s favourite topic is his evolutionary approach to happiness and resilience, but to spare his regulars, he ends up talking about almost anything else. He has presented an Ockham’s Razor talk on ABC Radio National and believes we should burn the Mona Lisa. One thing he isn’t, is bashful. To learn more about him and see videos of him in action, click here. He now has a Facebook page but rarely contributes to it. 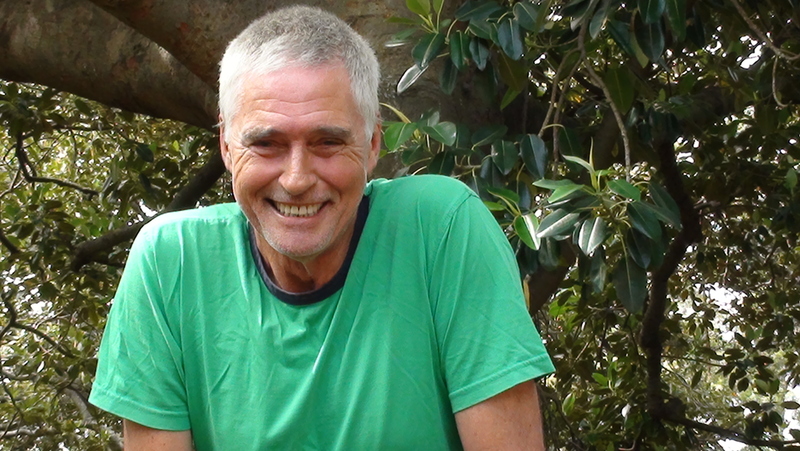 John speaks earnestly on a wide range of subjects, and if you’re in Sydney you can listen to his radio program on Radio Skid Row, 88.9 FM every Tuesday, from noon until 2pm. To see videos of John performing at Speakers’ Corner go to his Youtube channel. John also has a website in which he comments upon current affairs, both here and abroad. He is a busy man. During the week Uncle Pete teaches students, and if he teaches them with the same verve he has for Speakers’ Corner, they are lucky students indeed. Click here for a few highlights. For more videos of Uncle Pete, go to the archives site. New-Zealand born Tony used to be a speaker but now he heckles the other speakers. In this video Tony expresses a few of his well considered opinions. For more videos of Tony click here. Max is one of the gentler regular visitors. Says little, but when he does speak, it’s sensible. 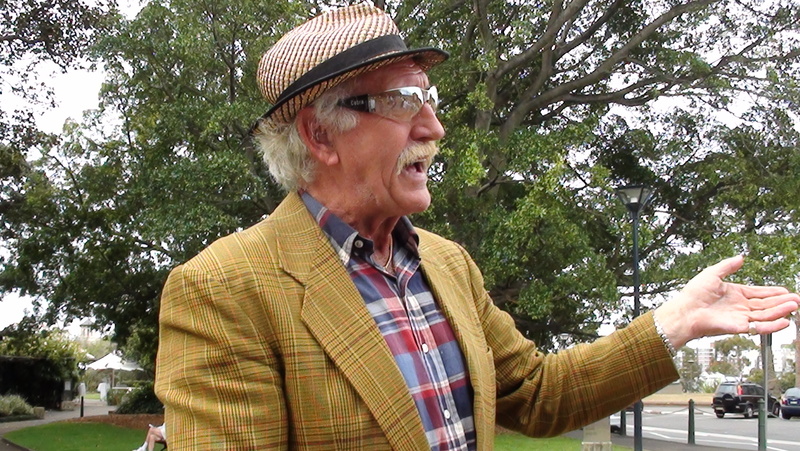 Click here to discover why he visits Speakers’ Corner. “The old grey owl sat on an oak. The more he heard, the less he spoke. Click here to hear a few words from Jack. The well-read Peter knows an awful lot about many subjects, and in particular: geo-politics and U.S. shenanigans. 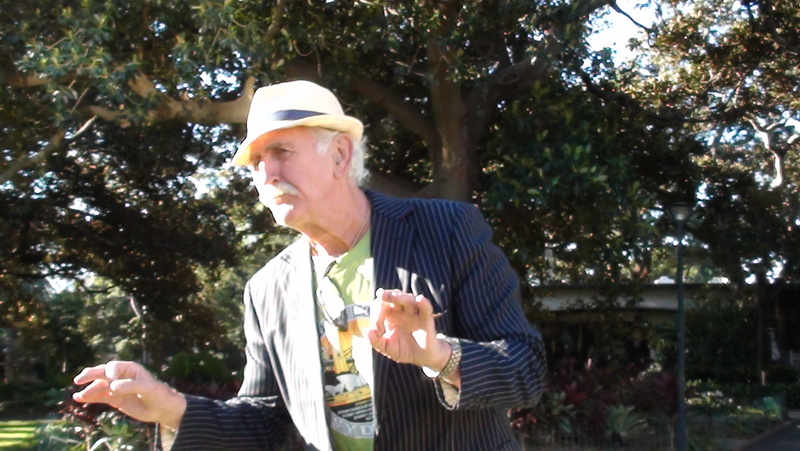 Click here to hear why Pete comes to Speakers’ Corner. Howard is always polite and reasonable, yet despite that he fits in well at Speakers’ Corner. His contributions are appreciated by all. 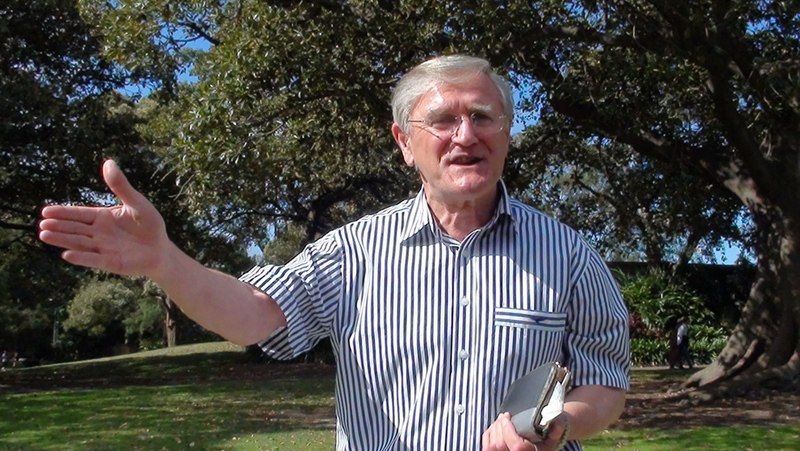 Click here to hear why he comes to Speakers’ Corner. Although Ben is softly spoken, when he does speak, people listen. 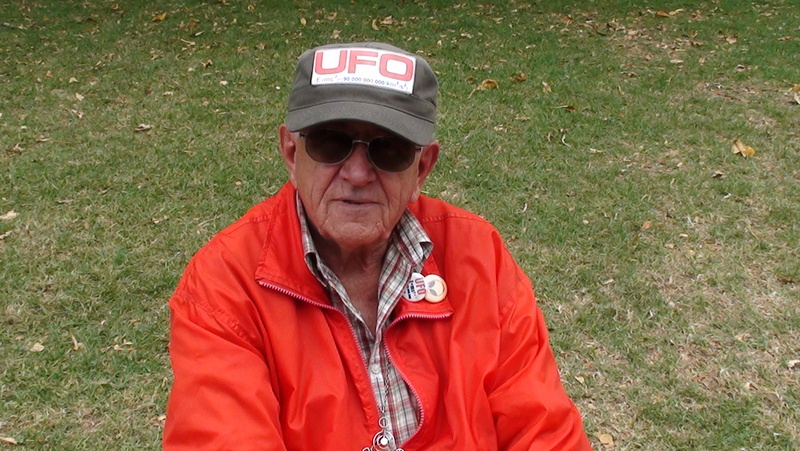 Click here to hear why he likes Speakers’ Corner. Click here to hear why Kieron likes Speakers’ Corner. Jean tries so hard to be feisty, but she’s just a big softie. Click here to hear why she comes to Speakers’ Corner. Her husband Albert is below. Both of them are excellent value at Speakers’ Corner. Albert may be 94, but he is as alert as anyone, and fit. When he helps Mr B unload the chairs he carries six at a time. Albert wrote an absorbing book titled, ‘Civilisation Hijacked’. It explains how good men are persuaded to do bad things. Albert is the husband of Jean. News for Speakers’ Corner, Sunday 14th April. 1. 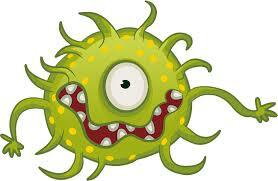 Mr B had a chest infection that would have killed most men, but he turned up anyway. His grasshoppers were pleased he did because it meant they each had a chair to sit in. Steve Maxwell talked about “politics and other tics”, while across the way, Ray sat down and had a leisurely talk with one of his grasshoppers about God. But Helmut, I thought we DID have our best orators speaking in the middle of the day. Mark the Grinner did a fantastic job when he took over from the croaky Mr B, whose throat was sore. Peter the Younger also did a wonderful job keeping us informed and interested. Mirko took the ladder and made us all laugh with his repeated bellow of “Shuddup you! I’m talking!” It was particularly funny because of the sheer hypocrisy involved. 2. Early in the meeting Mr B explained why no one should vote in state and federal elections, and that if no one did, we could replace the current system with one that actually works. Mr B then tentatively put forth alternative systems, but failed to elicit inspiring feedback. Mr B seems to think we grasshoppers have given up on the idea of doing things properly, and instead choose to pretend to ourselves that by voting, we can achieve something. He tells me he should be calling us ostriches, not grasshoppers. – Ten percent of $200 is $20. True or False? – Al-Qaeda, ISIS and Halal are all terrorist organisations. True or False? – Ayer’s Rock had its name changed to Hanging Rock. True or False? – Old photographs reveal the world used to be in black and white. True or False? 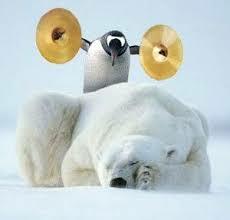 – Polar bears eat penguins and seals. True or False? Not difficult questions, are they? So, get one wrong and your vote won’t count. Mind you, Mr B thinks birds aren’t really dinosaurs, so what would he know? His vote shouldn’t count either. 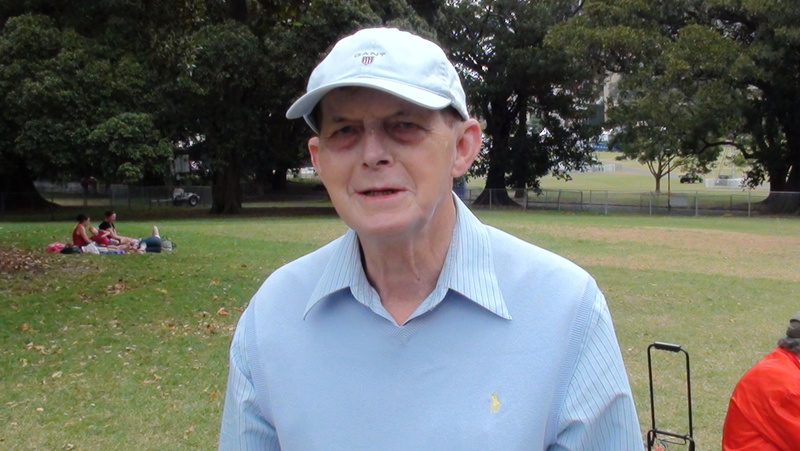 – Why will George Pell be eligible for parole after serving less than four years of his six year sentence, given that the purpose of parole will not apply to him? – Why did the Chief Judge allow for George Pell’s “good character and otherwise blameless life” given that for decades Pell refused to do anything about the abusing clergy when complaints were made? 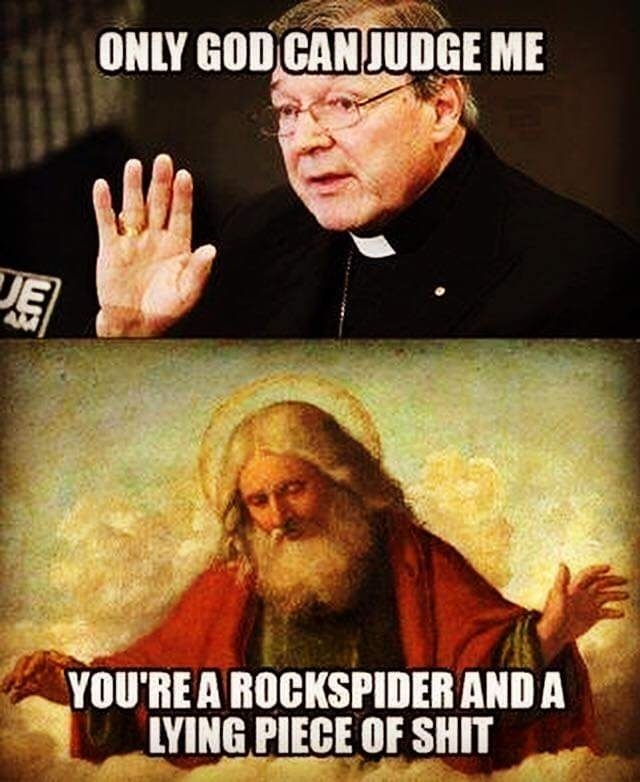 – Why did the Chief Judge give George Pell a short sentence because of his age, telling George, “so as to increase the prospect of you living out the last part of your life in the community”? Why is it important that George spends the last part of his life in the community? – “In my view it does not even approach low-end offending.” said the Chief Judge. So, Chief Judge, why did you give him a light sentence and unnecessary parole? – Pell will be registered for life as a sexual offender. Given Pell’s familiar face and notoriety, why is that important? That’s like writing the word ‘hippo’ on a hippo. 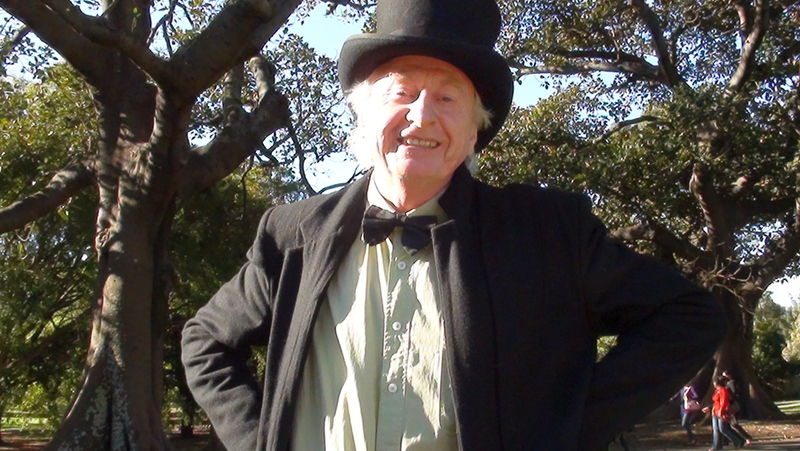 – Mr B brought the meeting to a close by thanking the early forefathers who had the presence of mind to create a park and plant Morton Bay fig trees, so that people in the far future would enjoy the park, and have shade from the sun and shelter from the rain. A passer-by told Mr B to also acknowledge the Gadigal people of the Eora Nation. He refused, saying that the indigenous people would, quite rightly, have opposed the ravaging of their stolen land to make a park, and for us to thank them for the park would be inappropriate and disrespectful. 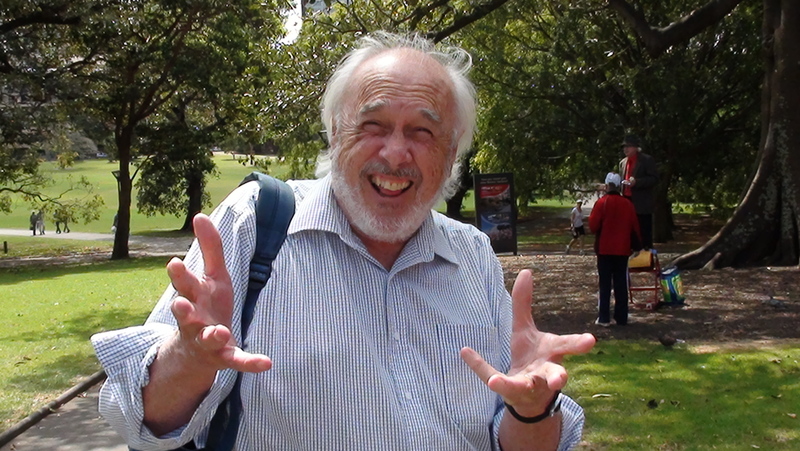 Mr B has told your scribe that if he survives his current malady, this coming Sunday he will discuss the matter of acknowledging the Gadigal people. Come along and express your view on the matter. – Earlier, Mr B explained why the indigenous people didn’t build ships. 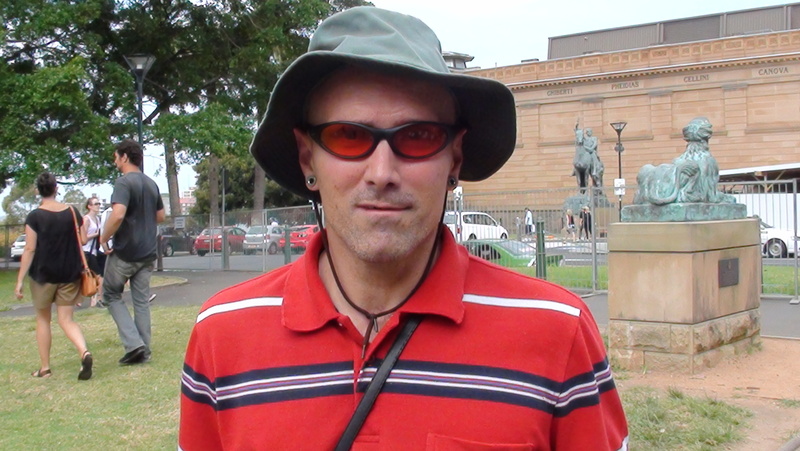 – We discussed Tim’s special meeting last week (about drug decriminalisation and pill testing) and a few grasshoppers were critical of the electronic amplification (normally outlawed at Speakers’ Corner), and of the selective mircophone use. More on that to come, this scribe suspects, because on May 12th Tim will be holding another meeting, this time with politicians. – Mr B wants the government to create a ‘Listeners’ Bureau’. Would the man who killed 50 people (and injured many others) in Christchurch have done so if he had had his concerns respectfully and comprehensively addressed much earlier, by knowledgeable people willing to answer his questions and listen to his complaints without judgement? Did the man’s pain fester into violence because no one would listen to his fears except his like-minded and equally bitter cyber-associates? Could tragedies be prevented if there were a place to go to for a person wanting to freely discuss and express their concerns? Let me guess! 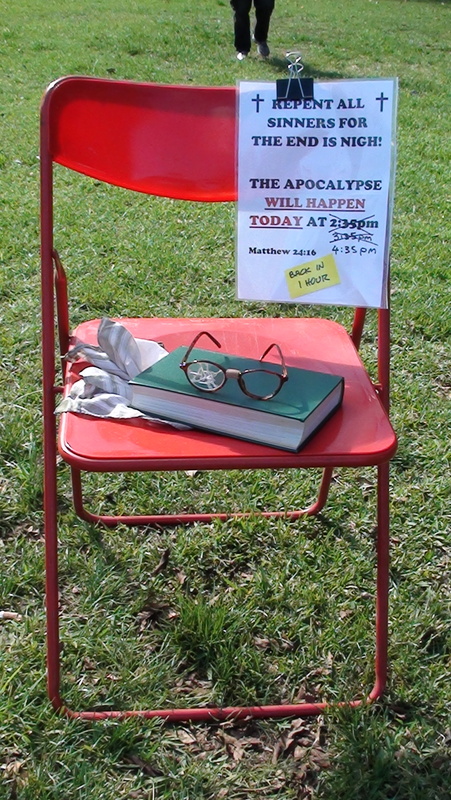 You were watching ‘Christians Like Us’ on television and were surprised to find Speakers’ Corner is still going. You have come here because you want to know what’s happening there nowadays. Short answer: it’s all happening. Come along and find out for yourself. Turn up any Sunday, from 2pm until 5pm, and grab a coffee from the nearby cafe. Then come over to the University for the People, choose a speaker, and then sit in one of the chairs provided. It’s better than virtual reality, because it is reality. We are there in 3D and you can engage with us. Be prepared to be “engaged with” back. We have a Facebook page too, for reasons unclear. Steve Maxwell is a member of The Greens with a broad knowledge of Australian history and politics. He will give you a point of view that might just change your mind! At around 4.30pm, Helmut Cerncic explains why Newtonian physics should no longer be taught in schools. He also provides a scientific description of God. 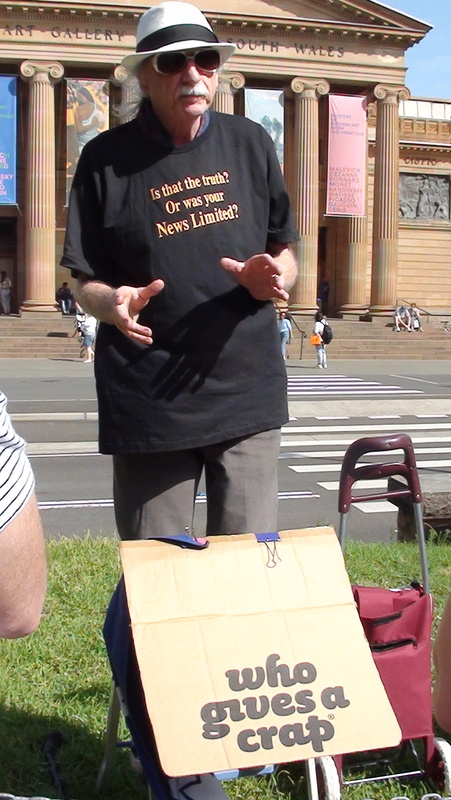 Or, near the kiosk, listen to Ray, a gentle but fundamentalist Christian intent on saving your soul. Mr Bashful answers questions about all matters. 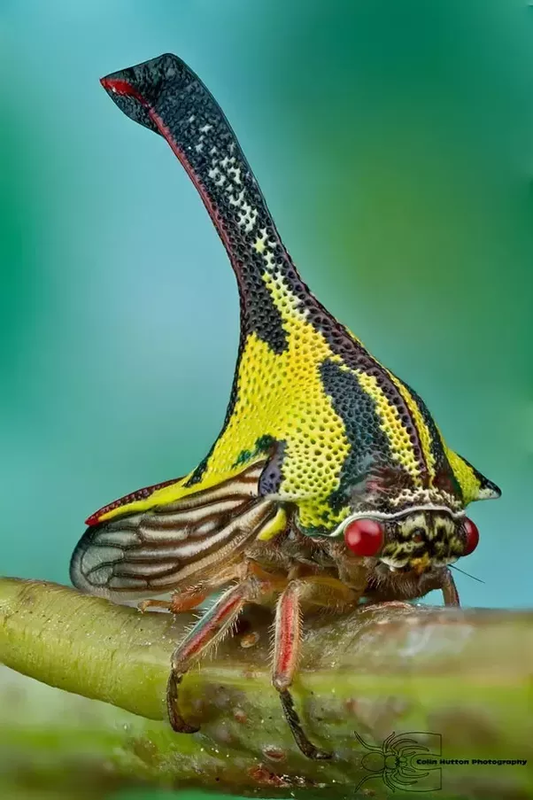 If he doesn’t know the answer to your question, one of his grasshoppers will. Mirko Terzic wears a UFO cap. He has a comprehensive “understanding” of 21st century science, and that makes him an expert in . . . . well, we’re still not sure. Mark the Grinner is an ascerbic and insightful wit. He is also the troublemaker you saw on the program saying things like, “You’re not letting facts get in the way, are you, Sunshine?” How rude! Other ratbags contribute too. And, if a passer-by has something to say, they might well be given five minutes to say it, up on The Ladder of Knowledge. And of course, there are the troublesome hecklers. It’s all part of the fun. Come along and argue with the ratbags. Or be one! If you decide you have had enough, we generously provide a large art gallery across the road.